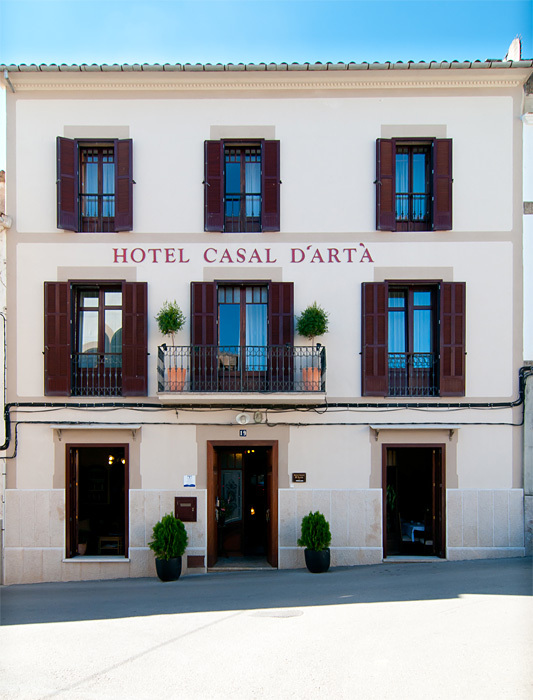 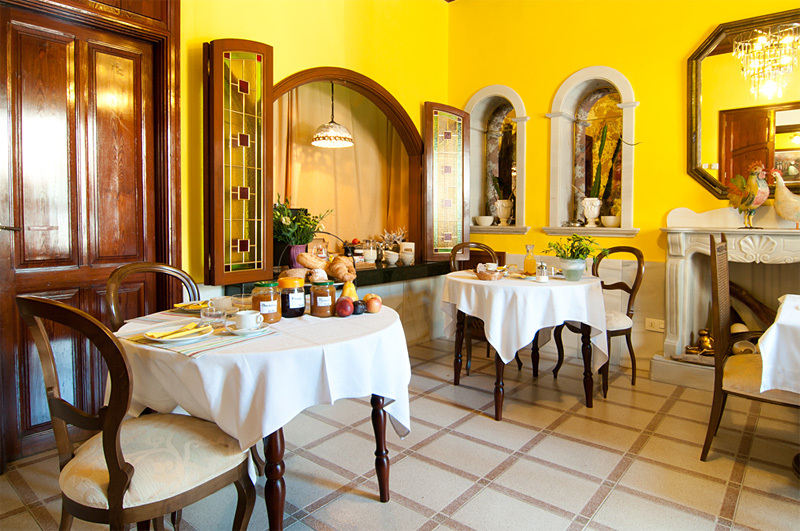 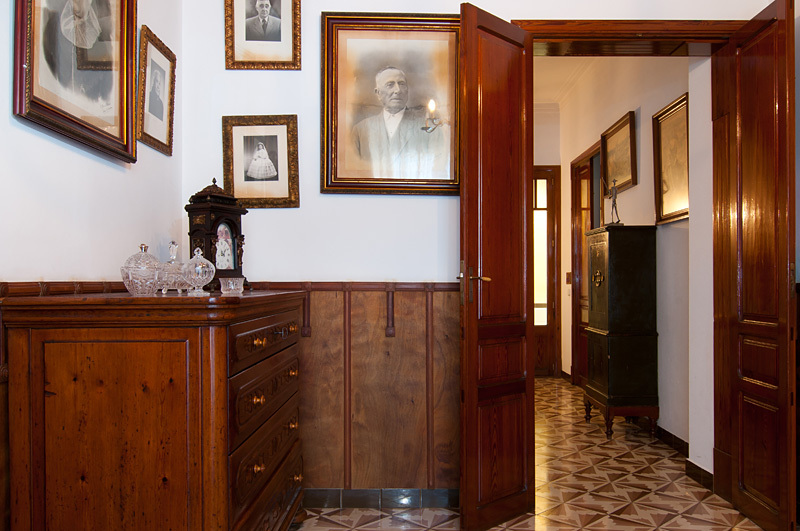 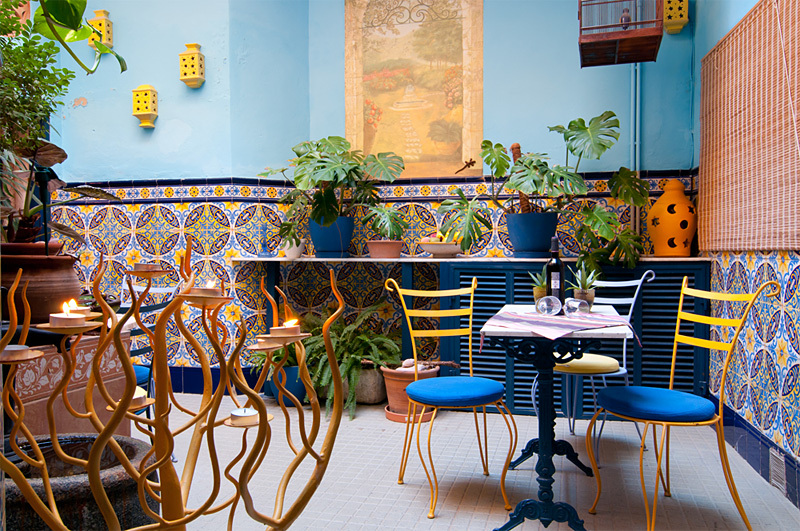 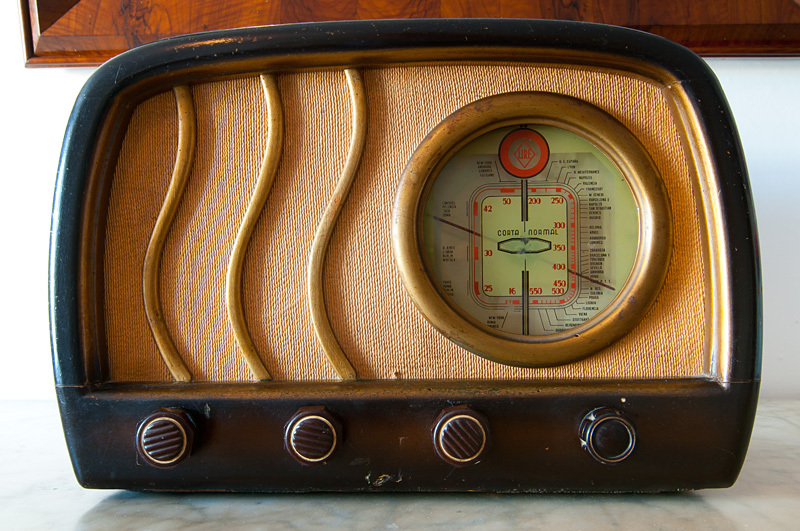 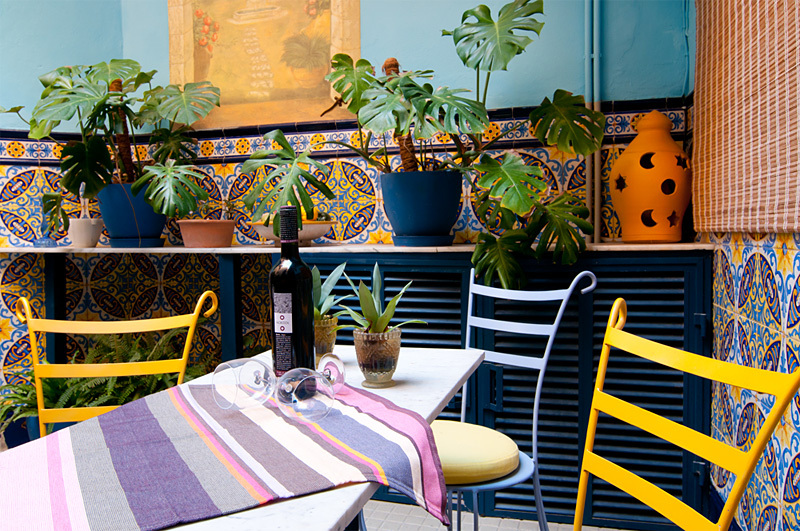 The Hotel Casal d‘Artà is located in the heart of Artà right in front of the town hall square. 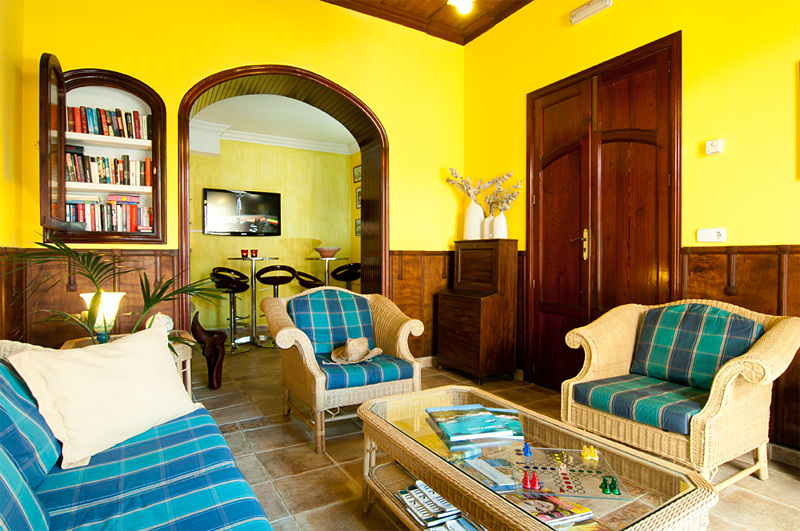 Appointed with partially antique furniture meeting a modern and clear interior in the rooms, the town house offers traditional Majorcan style and ambiance to its guests. 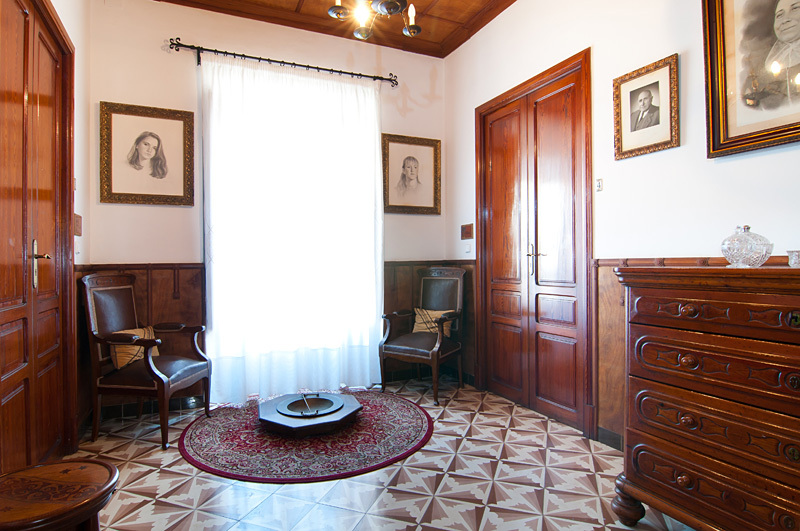 The hotel has seven double rooms and two individual rooms, a breakfast room and a cosy common room. 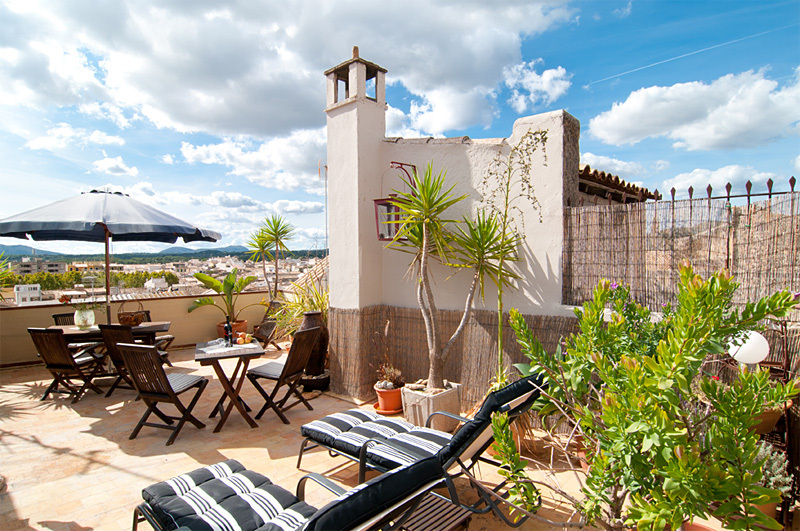 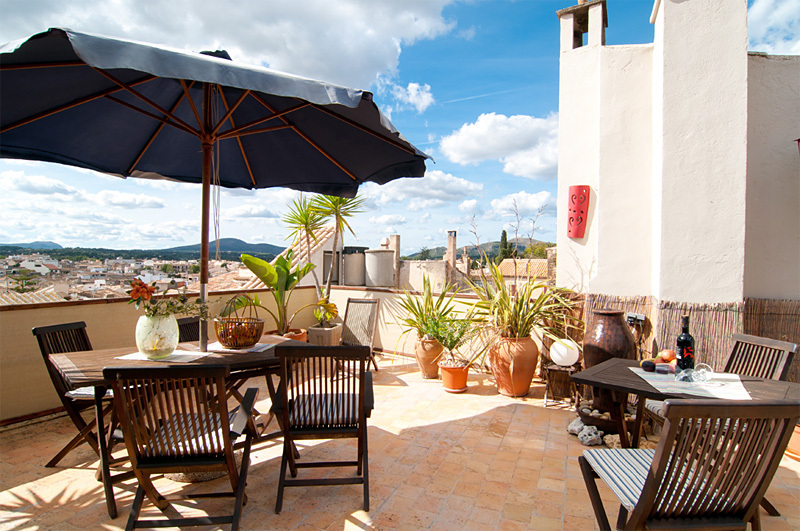 The sunny rooftop terrace has a stunning view all around to the castle of Sant Salvador and over the roofs of Artà even until the coast of Majorca’s northeast. 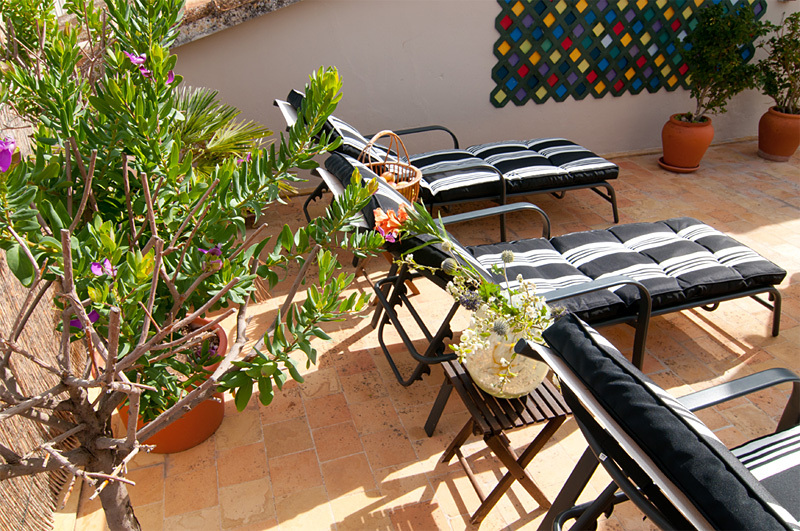 A beautiful place to enjoy the sun, to relax and to have get-together with a glass of wine. 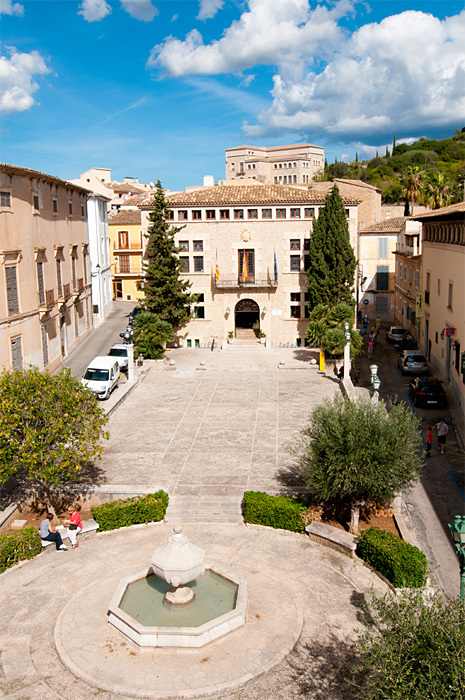 The pedestrian street with lots of nice shops, cafés, bars and restaurants is just a few steps around the corner.